BMW Brilliance (officially BMW Brilliance Automotive Ltd.) is an automobile manufacturing company headquartered in Shenyang, China and a joint venture between BMW and Brilliance Auto. Its principal activity is the production, distribution and sale of BMW passenger cars in mainland China. On 27 March 2003 BMW and Brilliance Auto agreed to form a joint venture to produce BMW cars for the Chinese market, with BMW holding a 50 per cent stake, Brilliance Auto 40.5 per cent and the Shenyang municipal government 9.5 per cent. BMW and Brilliance agreed to invest an initial €450 million (US$483 million) in the venture. 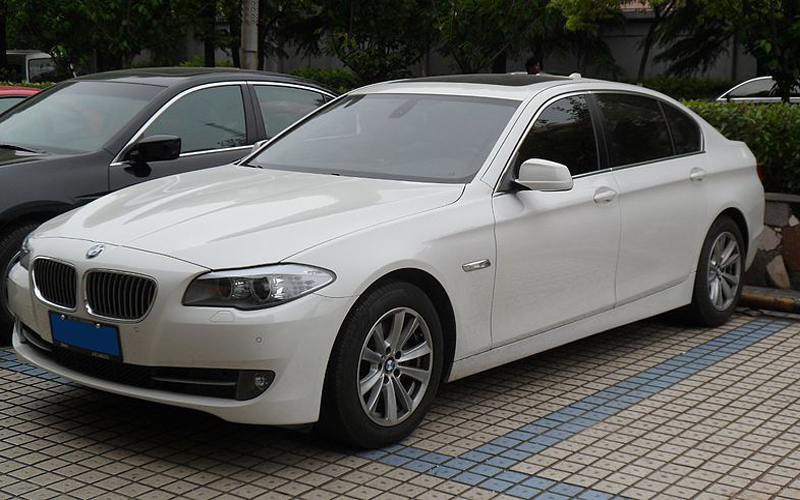 The first Chinese-made BMW, a BMW 325, was sold in October 2003. In April 2009 BMW Brilliance announced that it would construct a second automobile assembly plant in China. Construction of the plant began in Shenyang in June 2010, with a planned cost of US$73.53 million and a production capacity of 100,000 units. Production at the plant began in May 2012. In January 2011 BMW Brilliance announced that it would begin Chinese production of a BMW 5 series electric hybrid car later that year. Last updated on 28 July 2013 at 20:49.